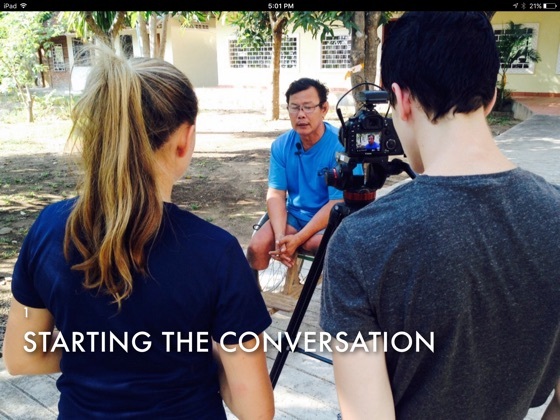 As video becomes the dominant way to communicate ideas, the ability to produce high quality interviews is even more important. 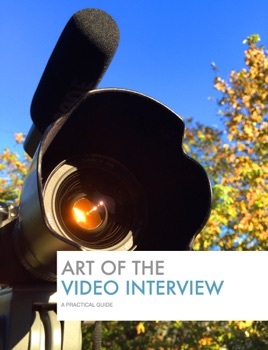 Designed for journalists, podcasters, filmmakers and students, this book is a practical guide to how to record interviews on video. 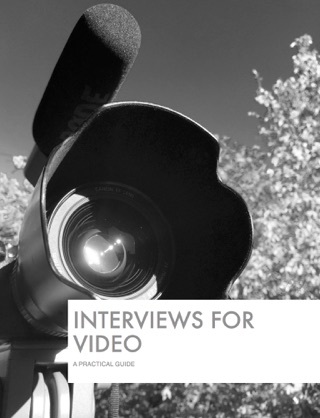 Topics include: How to develop interview questions that elicit powerful soundbites; Composition and lighting techniques; How to choose microphones and record high quality audio. 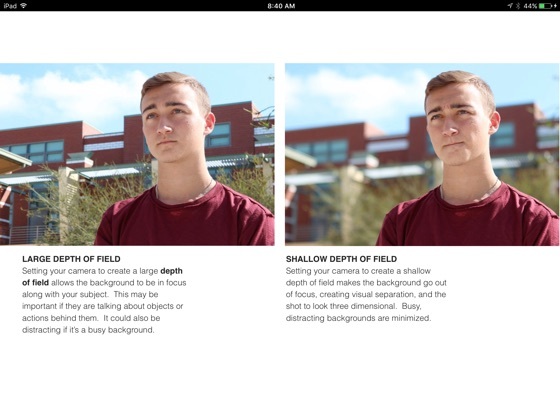 Photos and video demos allow you to see and hear concepts and techniques in action--assets you can’t find elsewhere. 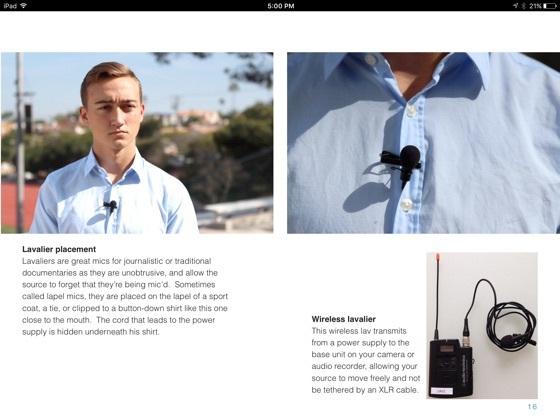 Also included is a glossary, short practice exercises and a discussion about law and ethics of interviews. 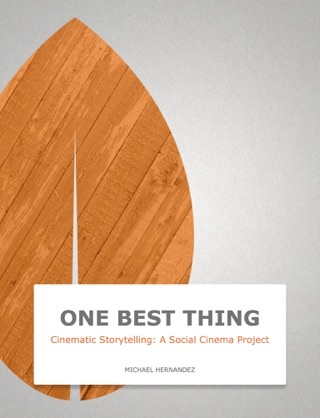 This is a must-have guide for anyone with a desire to tell compelling stories with video.